NCM Media Networks, the largest national cinema network in the U.S., has announced a deal with Twitter to develop a new series that will bring entertainment-related tweets and Vines to movie theatres. 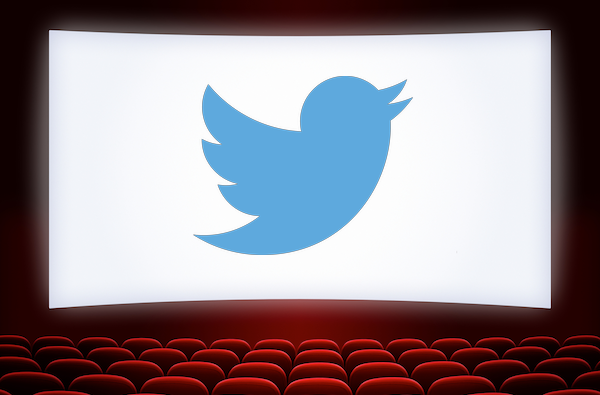 Completely powered by Twitter Amplify, Twitter’s multi-screen partner program, the new show will last just a single minute and be compromised entirely of quick-moving segments that will look at hot news and trending movie and entertainment content on Twitter and Vine. Using bespoke hashtags fans will be able to share their own stories and reactions and some of their tweets may be incorporated into the show. The venture is expected to launch mid-2014.